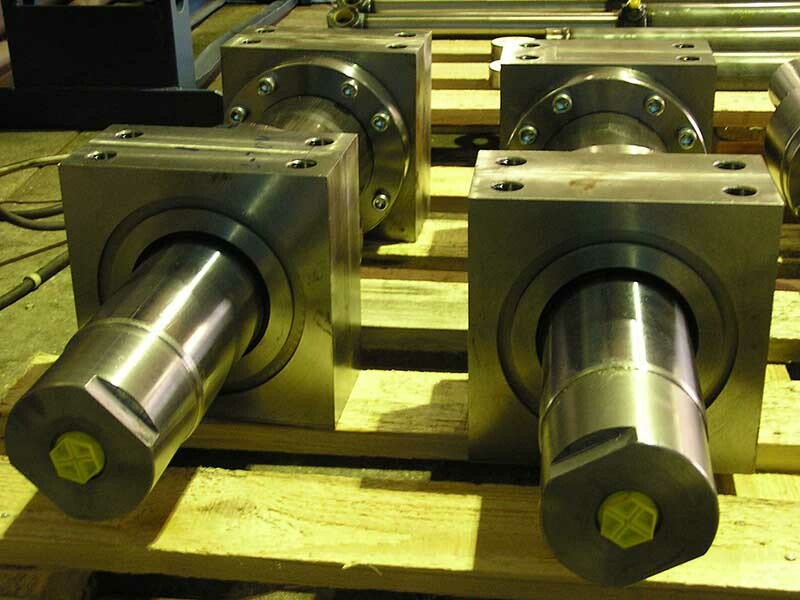 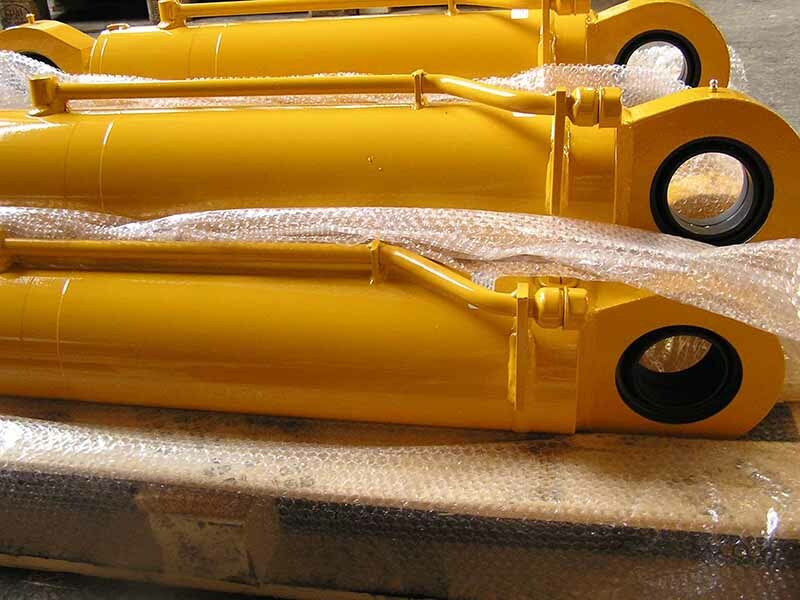 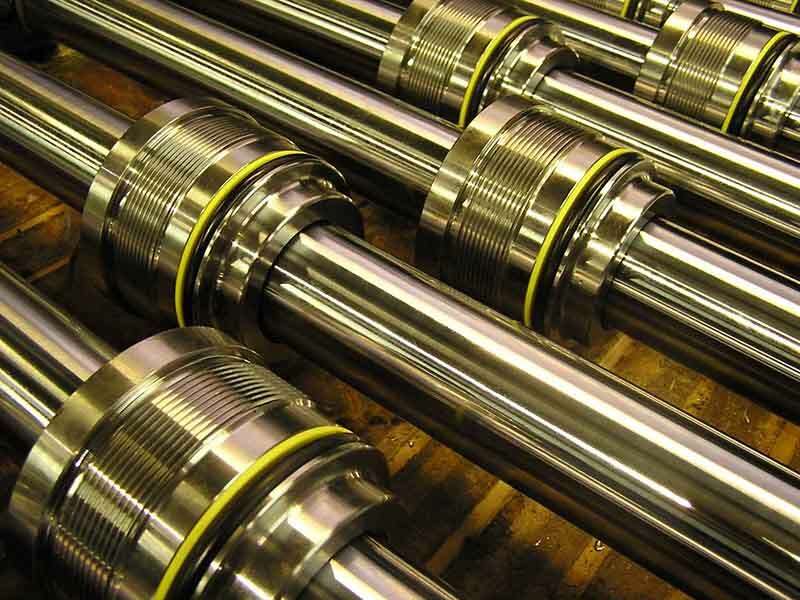 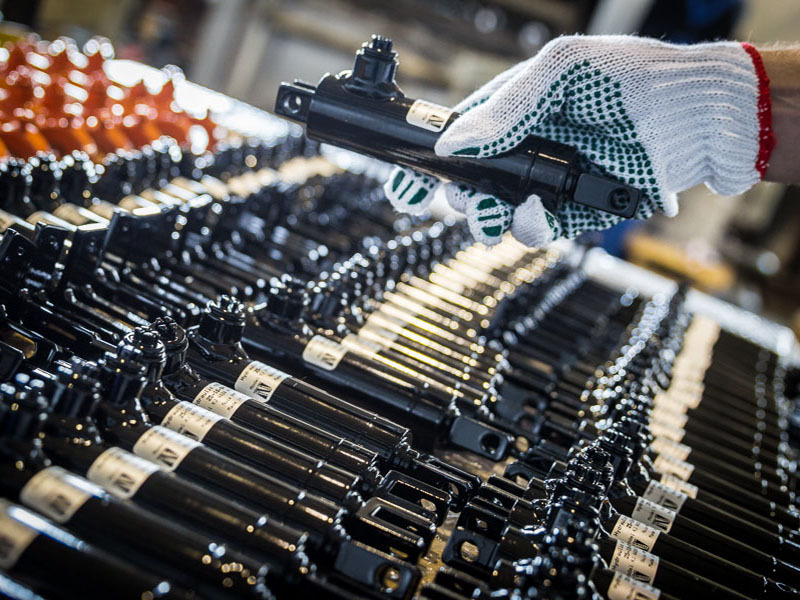 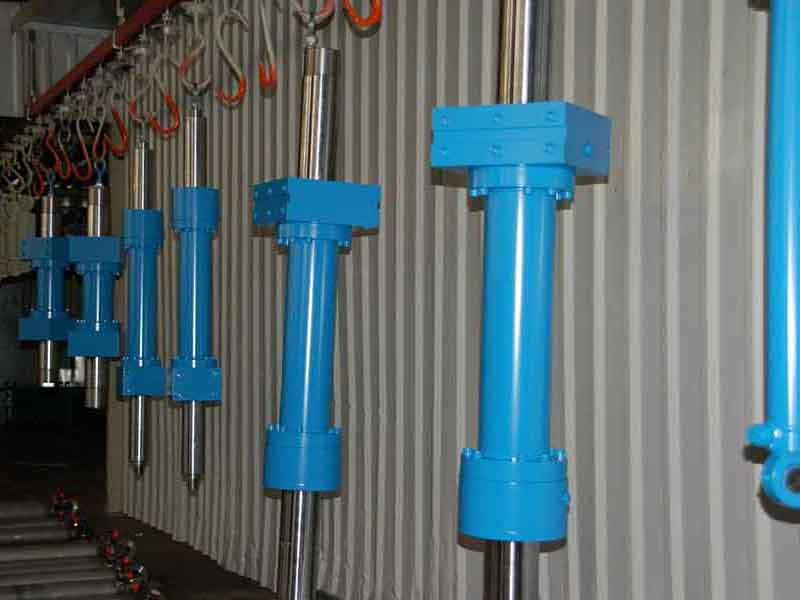 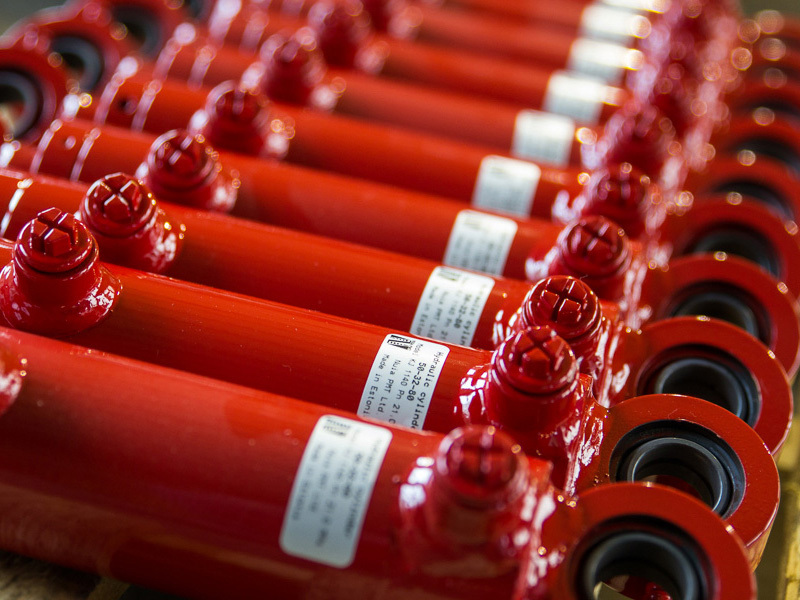 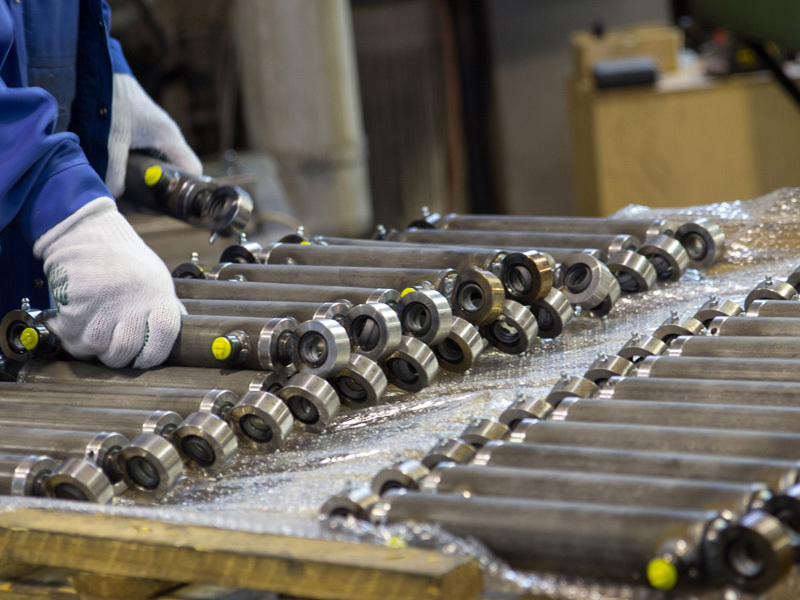 Hydraulic cylinders are manufactured according to the specifications and diagrams provided by clients and on the basis of the construction methods developed by the company. 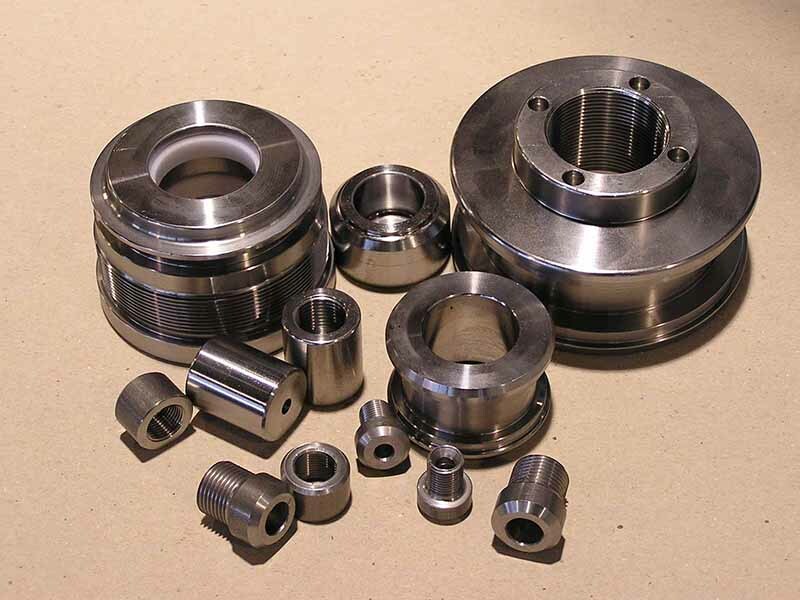 Upon the receipt of an order we prepare the working drawing and specifications and, on the basis of those, the proposal as to the amount of a fee. 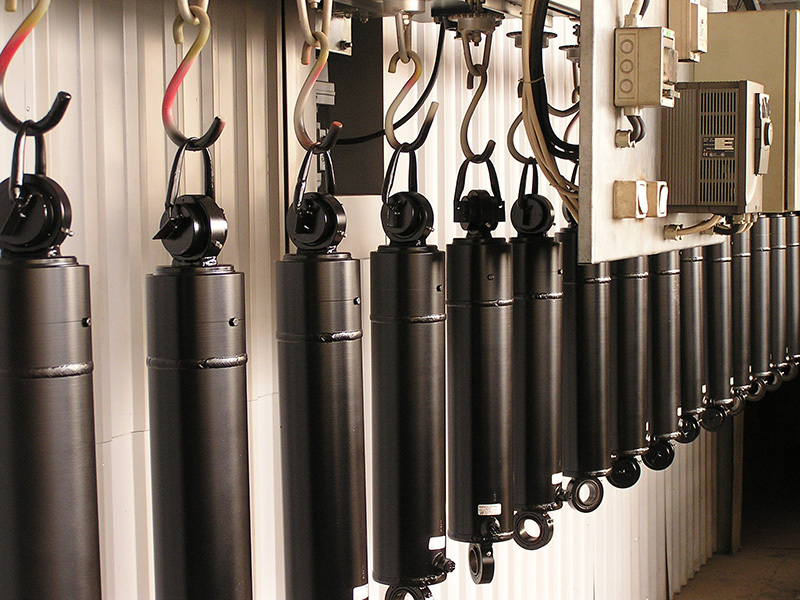 All of our cylinders go through testing on a test bench and, if needed, the results of the testing can be printed out. 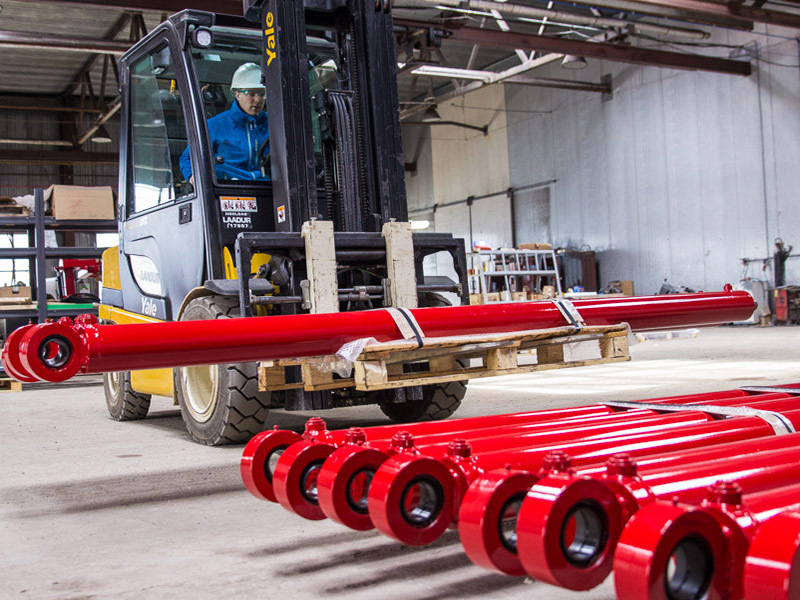 Our main clients are forestry, agriculture, and construction machine manufacturers in Estonia. 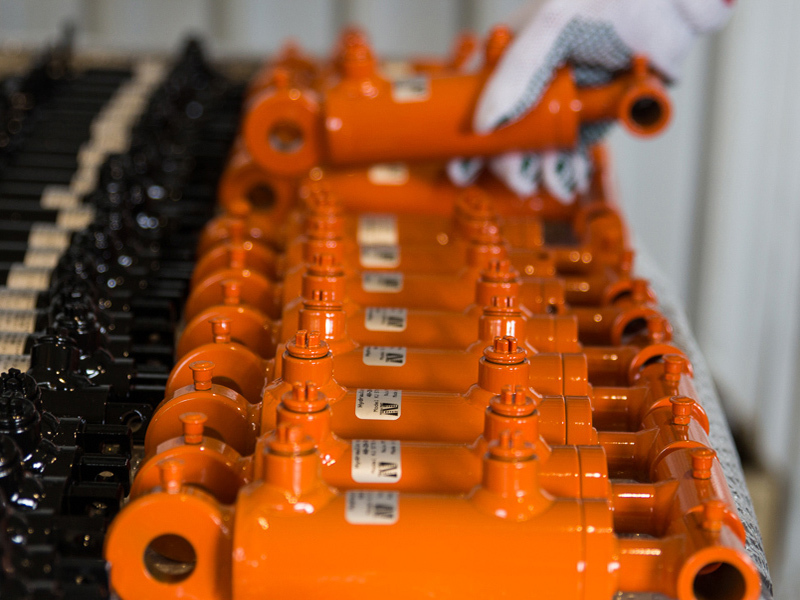 We also have clients in Latvia, Lithuania, Finland, Sweden and Norway.